DIESEL & LPG HIKE UNLIKELY NOW. PARTIAL ROLL BACK ON PETROL HIKE LIKELY ACCORDING TO SOME REPORTS. FACEBOOK SHARES CLOSE 11% BELOW FLOATATION PRICE. The price was $34.03 down by 11%. INDIA TO BE TOP ECONOMIC SUPER POWERS BY 2013. According to Fortune study,which tracks the GDP growth of economies from 2000 to 2017,India will remain among the top economies till 2017. MERCEDES BENZ INDIA BRINGS 'STAR DRIVE EXPERIENCE' TO BENGALURU. A complete adrenalin gushing experience that puts to tests the prowess of a Mercedes Benz vehicle; conducted under controlled environment and guidance of qualified experts. Stardrive experience combines essential elements of driving experience with simulation of critical road situations;combines Mercedes Benz 'spirit of innovation' with spirit of fun. MEDIHOPE SUPER SPECIALITY HOSPITAL & RESEARCH CENTRE OPENED IN BANGALORE. and arthroscopic surgery. The hospital has about 200 beds and bring in the best of medical practices worldwide to India and deliver them in an open,warm and patient centric atmosphere. 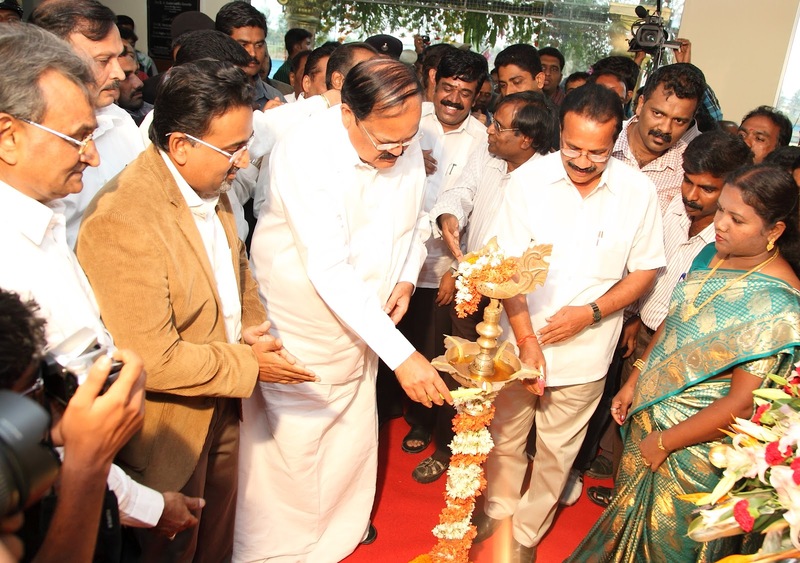 The Hospital was inaugurated by the Chief Minister of Karnataka Mr.D.V.Sadananada Gowda.Mr.Venkaiah Naidu and Mr.P.C.Mohan both MP's were also present. ACTOR PREM LOOKING AT THE DISPLAY IN THE STORE. FASTRACK,A YOUTH BRAND OPENS ITS 101st STORE IN JAYANAGAR -BANGALORE. The shop was inaugurated by Kannada actor Prem Kumar. Fastrack was launched in 1998 and became an independent urban youth brand in2005.Since then,it has carved a niche for itself with watches,sunglasses that are refreshingly different and affordable. 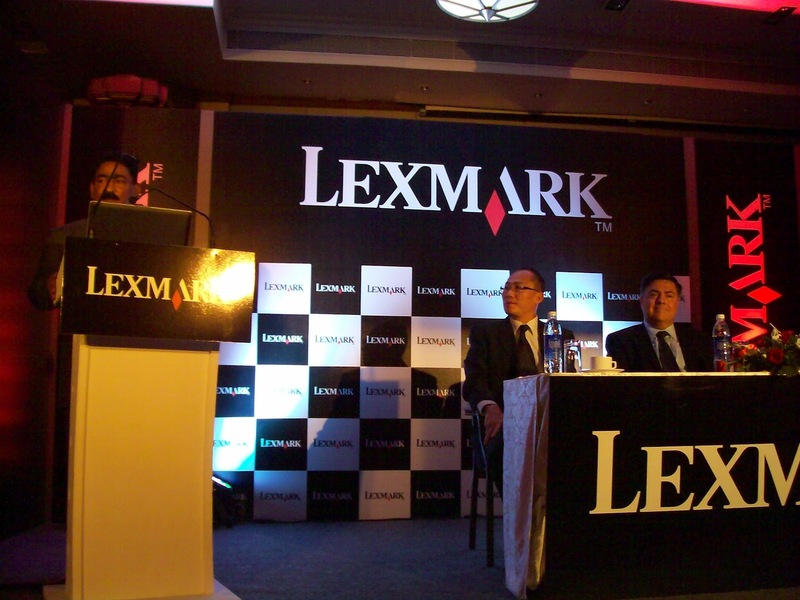 LEXMARK expands Managed Print Services capabilities in India. Lexmark International announced an expansion of their managed print services(MPS) capabilities in India as part of their comprehensive plan to to grow Lexmark India operations at 78% CAGR in the next four years.In the recent months, Lexmark won 23 new MPS contracts with companies listed on either the Global 500 or Fortune 500 list. Addressing the media.Mr.Ronaldo Foresti, Vice President, Asia Pacific & Latin America said,' We will continue to invest in our Indian operations and have set ambitious targets for next four years." KARNATAKA STATE LAWN TENNIS ASSOCIATION( KSLTA) ANNOUNCES 10 WEEKS INTERNATIONAL TENNIS TOUR IN THE DISTRICTS OF KARNATAKA. 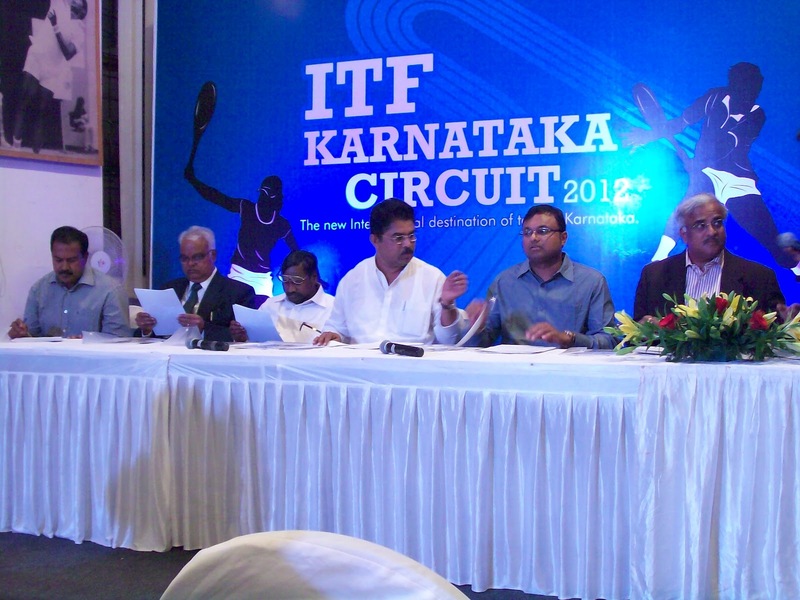 The 10 weeks of International Tennis Federation(ITF) tour will be held in district head quarters like Mandya,Mysore,Davangere Belgaum,Dharwad,Gulbarga,Udupi and Shimoga.The first three tournaments will be held in Mandya(May 28th to June 3),Mysore (June 4th to June 10th) and Bangalore (June 11th to June 17th) respectively.These tournaments are held both for men and women. Mr.Karti Chidambaram,Vice president All India Tennis Association said," I sincerely congratulate KSLTA and the karnataka state government for taking this initiative of conducting 10 weeks of ITF in the state.For us at AITA, we find it very important to have more ITF $10,000 futures and challenger level tournaments which would provide an oppurtunity for our players to play at home without having to bear much financial burden and also have the advantage of home conditions.". Mr.R.Ashoka,Minister for Home &Transport,government of Karnataka and Vice President of KSLTA was also present. 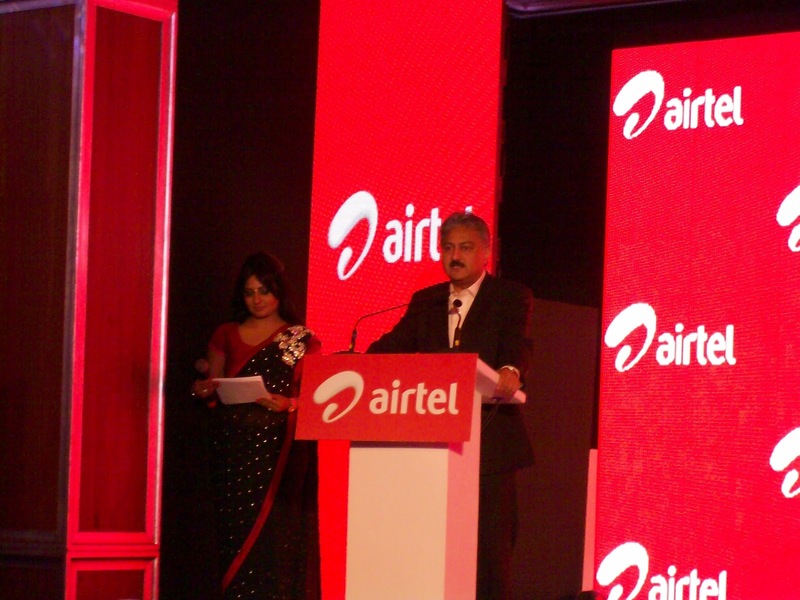 AIRTEL LAUNCHES 4GLTE TECHNOLOGY SERVICE IN BENGALURU AFTER KOLKATA. Airtel 4G services offer wireless broadband service that delivers fast internet speeds for HD video streaming,rapid photo & video downloads and much more. As part of introductory offer,Airtel customrs subscribing to 4G services will be given a cashback for the CPE\dongle-thus bringing device cost to customers zero and paving way for mass adoption of 4G services.Airtel $G is now available in all new 30GB pack priced at Rs.2999. 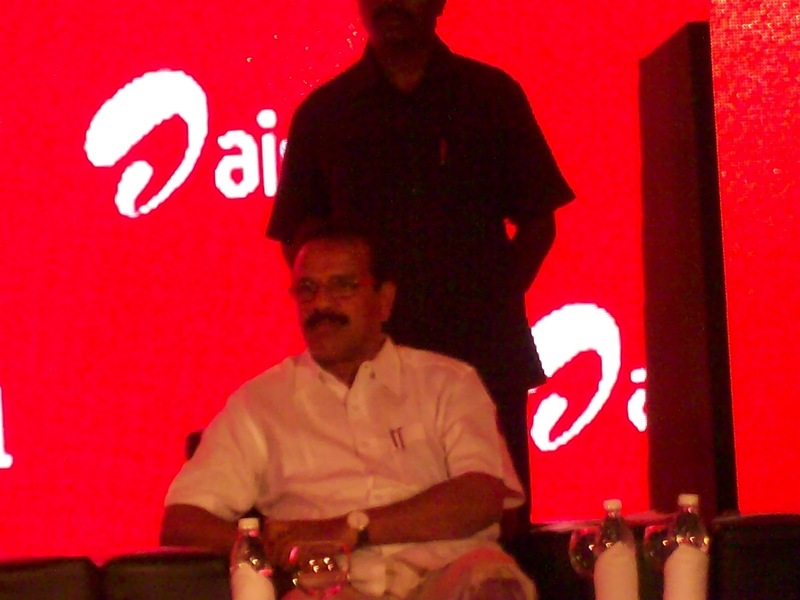 The Airtel 4G service was launched by Mr.D.V.Sadananda Gowda,Chief Minister of karnataka.Addressing the media Mr.Sanjay Kapoor,CEO-India & South Asia,Bharti Airtel said,' As seen the worldover,the total data usage is exploding and is doubling each year to grow to nearly 3.6 hexabytes by 2014". Samsung overtakes Nokia in Mobile phone shipments to become the world's largest manufacturers of Mobile phones according to Research firm Strategy Analytics. US ADDS 1,15,000 JOBS IN APRIL. The unemployment rate fell slightly to 8.1% from 8.2% in March this year. London,Paris & Frankfurt closed almost 2% lower. Meanwhile,the oil price continued to fall,with US Light crude dipping below $100 a barrel on concerns about the strength of the world's largest economy.The Federal Reserve expects economic growth of between 2.4% and 2.9% in 2012,with an unemployment rate of between 7.8% to 8% . 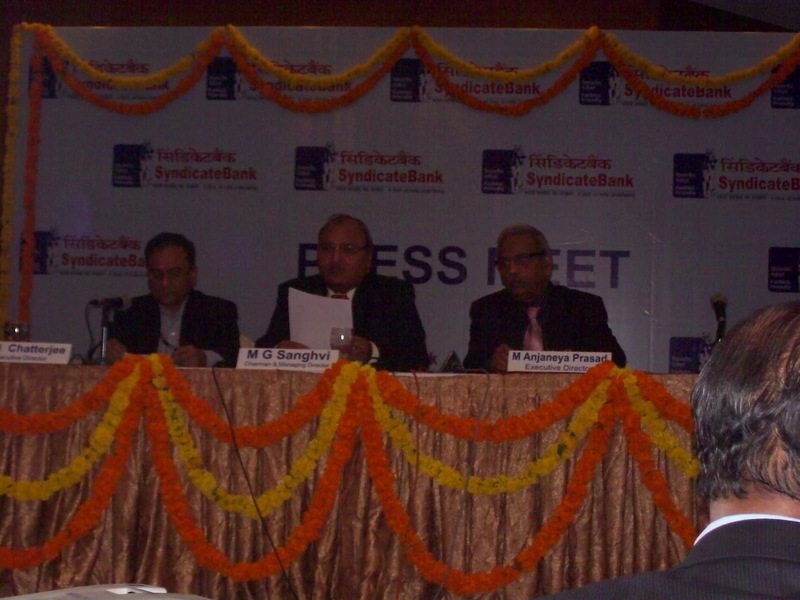 SYNDICATE BANK FINANCIAL RESULTS 2011-12. * Operating profit up by 21.71%. * Global business is Rs.2.83.558 crores up by 16.24%. * Global deposits grew by 16.48%. * Global advances grew by 15.94%. 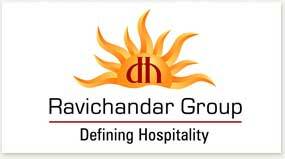 * Earnings Per share is Rs.22.89 . * Book Value is Rs.150.13 per share. * Net NPA down to 0.96%. Total branches is at 2700 and customer base is 28 million. and forms 31.475 of total deposits. Domestic Deposits is at Rs.1,47,707 crores registering a growth of 16%. Domestic Advances is at Rs.1.10,954 crores registering a growth of 14%. fee based income to augment revenue. 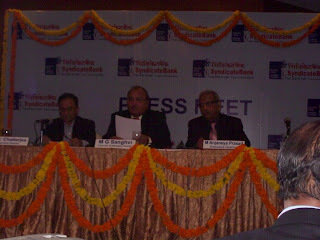 Mr.Ravi Chatterjee and Mr.Anjaneya Prasad Executive Directors of the Bank were also present. LAUNCH OF THE WAGGAH'S- NANDHANA GROUP. the exotic creamy mouth watering dishes. The waggah is a perfect place for food lovers to unwind and enjoy with delicacies PESHWARI KHANA,KABABS,CURRIES AND DESSERTS. The Waggah has unique menu which includes Waggah ke nalli,Seekh Kabab,Baloochistani,Lahorifish Tikka,Baghar Murg Peshwari,Sindh Nihari ki biriyani,Dosti Roti Makhmali Firni etc. The Waggah's is a newly opened concept restaurant at Koramangala from the House of Nandhana.Dr.R.Ravichandar,MD is the force behind the Group. For more details contact: 9980029797,9972598095. 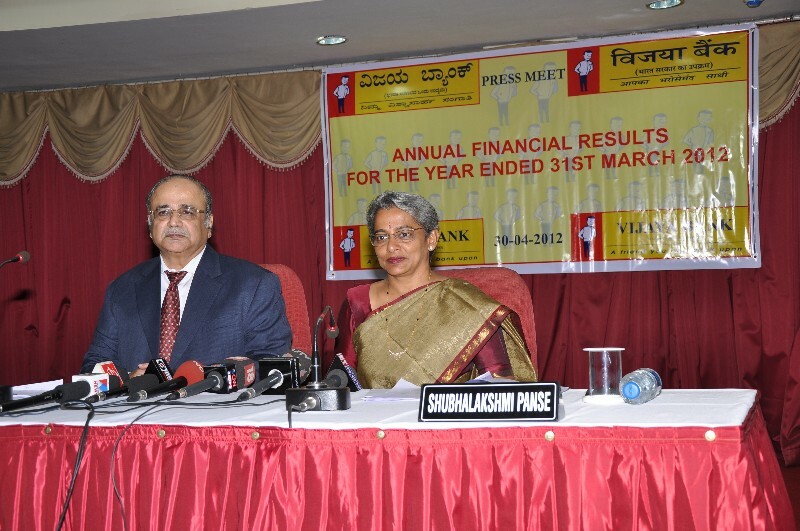 VIJAYA BANK FINANCIAL RESULTS FOR 2011-12. Total business at all time high of Rs.1,41,727 crores. Deposits grew by 13% to Rs.83056 crores. Advances grew by19% to Rs.58671 crores. Operating profit Rs.1,230 crores as against Rs.1047 crores last year. Net Profit is at Rs.581 crores as against Rs.524 crores last year. Gross NPA is 2.93% as against 2.56% last year. Net NPA is at 1.72% as against 1.52% last year. Return on assets (aanualised) is at 0.66% compared to 0.72% last year. 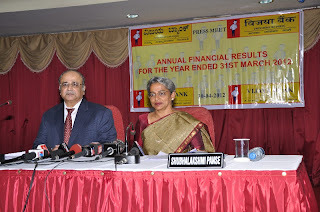 towards improving the business,containing delinquency of borrowal accounts and costs has resulted in better performance even in the dwindling economic scenario".Ms.Subhalakshmi Panse,Executive Director of the bank was also present.